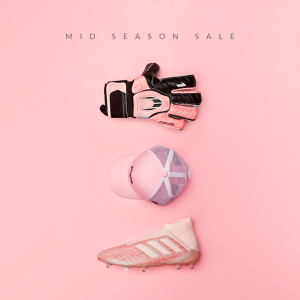 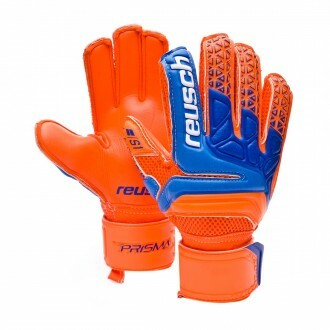 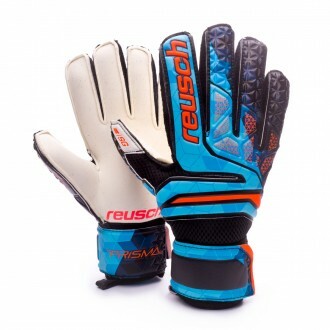 Here you will find Reusch goalkeeper gloves. 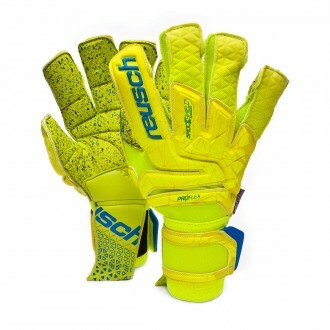 In 1934, Karl Reusch produced his first pair of gloves in a small workshop in Metzinger, Germany. 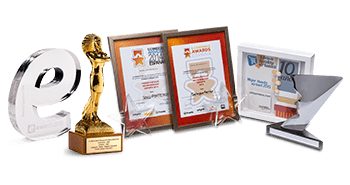 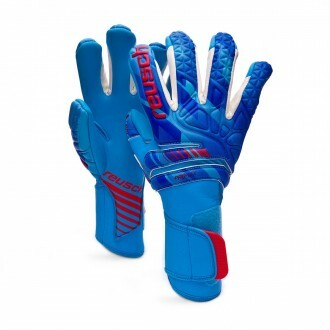 His vision was to create a pair of innovative gloves, unequalled and of the highest quality possible. 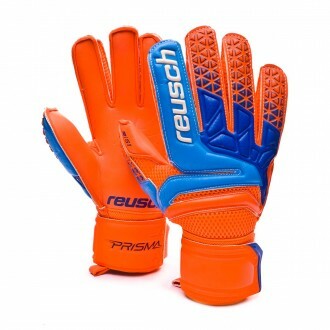 In 1973, drawing inspiration from rubber medical gloves, Reusch was the first to add latex to the palms of his gloves in order to improve their grip. 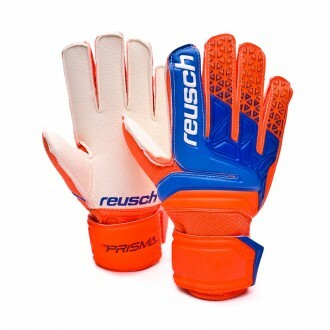 The legendary goalkeeper Sepp Maier was the first to use them during the 1974 World Cup . 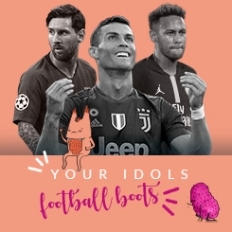 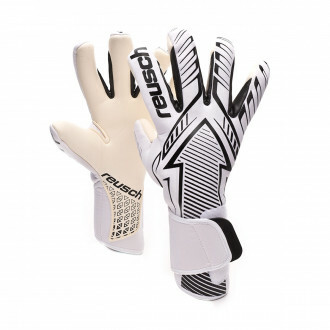 Working closely with the best keepers in the world for 35 years, they've seen continuous developments and great technological advances. 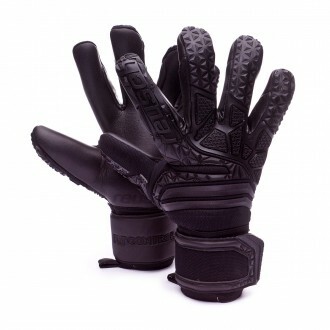 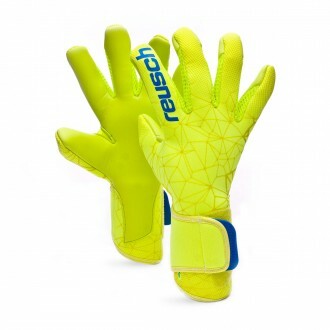 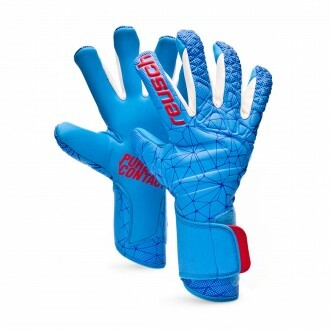 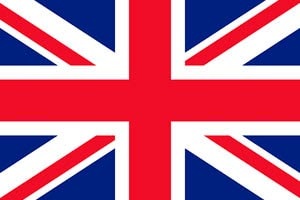 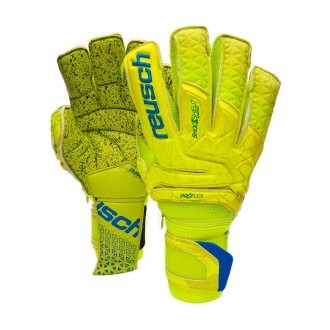 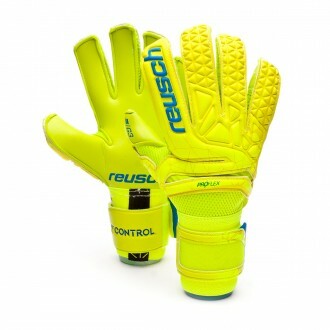 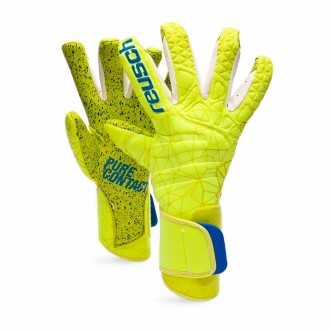 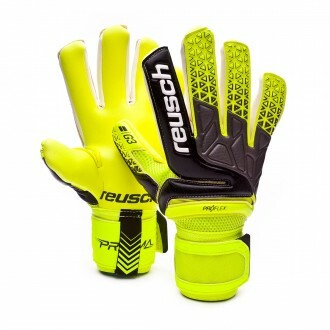 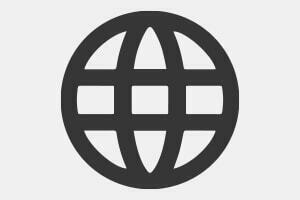 We at futbolemotion.com can guarantee that Reusch gloves are the most technical gloves on the market. 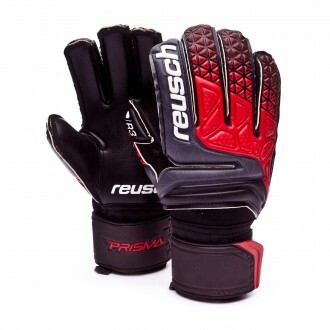 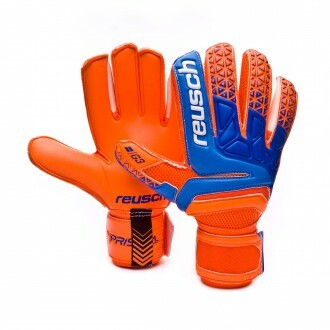 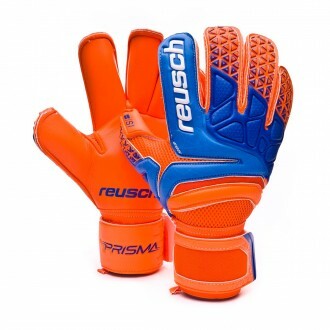 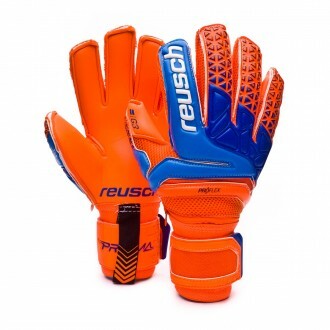 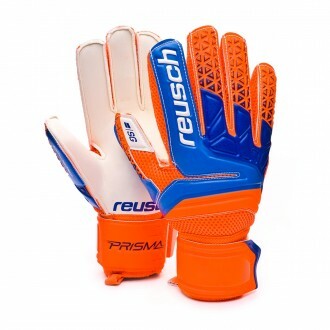 Professional goalkeepers like Julio Cesar or Gorka Iraizoz wear Reusch gloves.